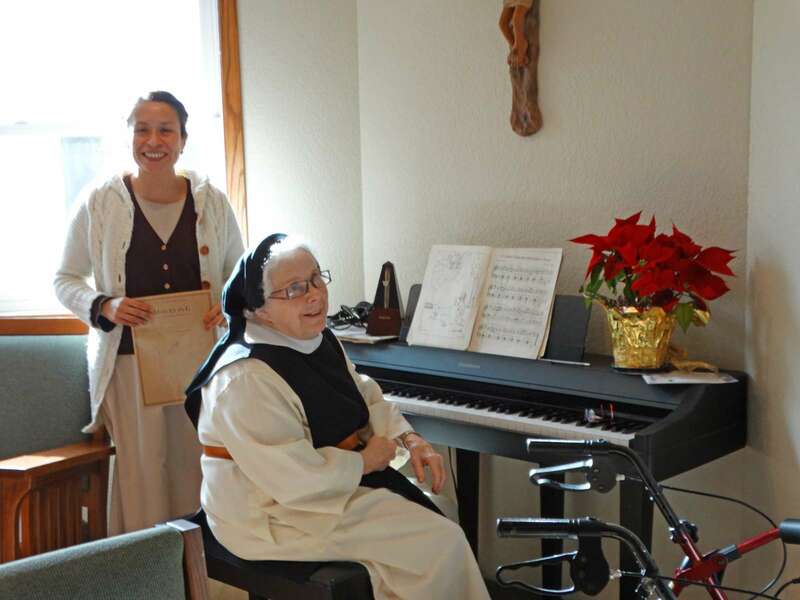 Our Lady of the Mississippi Abbey is a monastery of Cistercian (Trappist) nuns. 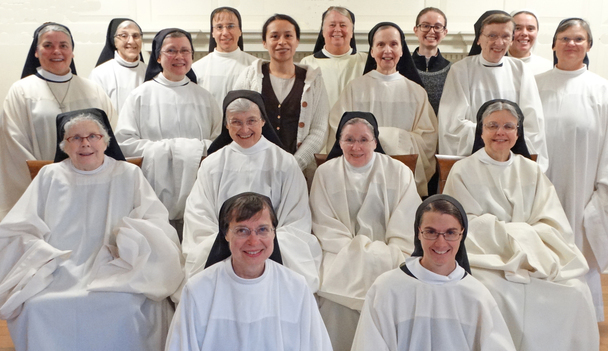 A community of 22 Roman Catholic women, we try to follow Jesus Christ through a life of prayer, silence, simplicity, and ordinary work. Our rule of life, after the Gospel, is the Rule of St Benedict. Our order is wholly ordered to contemplation. 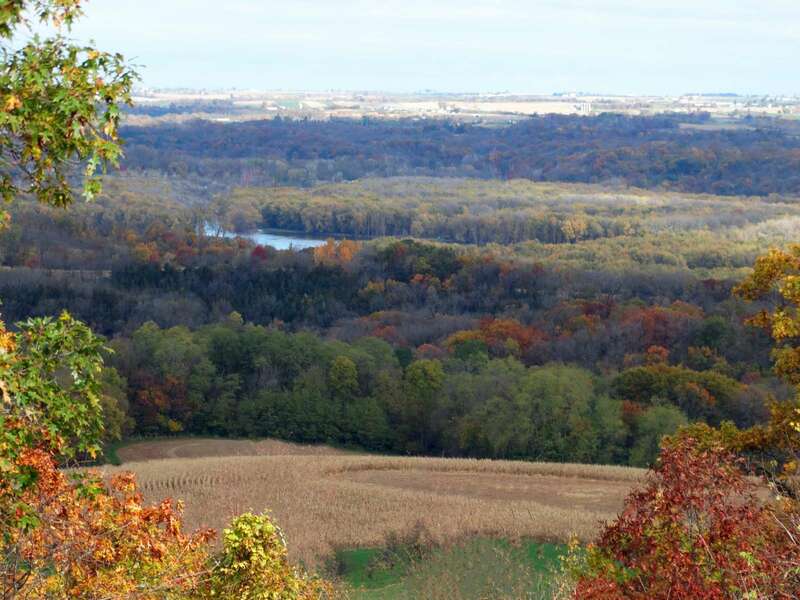 Our monastery is situated on a bluff overlooking the Mississippi River south of Dubuque, Iowa. We earn our living through the Trappistine Creamy Caramels we produce in a workshop on our property and sell by mail. The 630 acres of land God has committed to our stewardship includes over 350 acres of managed woodlands and a 200-acre organic farm. Seven times a day we gather in the abbey church to sing God's praise. Our liturgies are open to the public. Four small guest houses are available for individuals or very small groups of any religious tradition wishing to make a private retreat in our beautiful, peaceful setting.